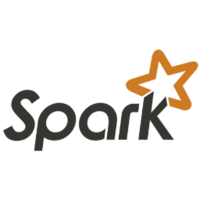 Spark is a fast and general processing engine compatible with Hadoop data. It can run in Hadoop clusters through YARN or Spark's standalone mode, and it can process data in HDFS, HBase, Cassandra, Hive, and any Hadoop InputFormat. It is designed to perform both batch processing (similar to MapReduce) and new workloads like streaming, interactive queries, and machine learning. Apache Flink is an open source system for fast and versatile data analytics in clusters. Flink supports batch and streaming analytics, in one system. Analytical programs can be written in concise and elegant APIs in Java and Scala. Apache Kylin™ is an open source Distributed Analytics Engine designed to provide SQL interface and multi-dimensional analysis (OLAP) on Hadoop/Spark supporting extremely large datasets, originally contributed from eBay Inc.
Why do developers choose Apache Spark? Why do you like Apache Spark? 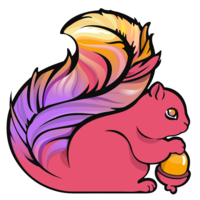 Why do developers choose Apache Flink? Why do you like Apache Flink? Why do developers choose Apache Kylin? Why do you like Apache Kylin? What are the cons of using Apache Spark? What are the cons of using Apache Flink? What are the cons of using Apache Kylin? What companies use Apache Spark? What companies use Apache Flink? 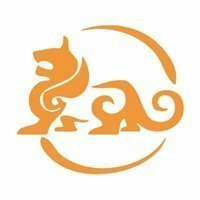 What companies use Apache Kylin? What tools integrate with Apache Spark? What tools integrate with Apache Flink? What tools integrate with Apache Kylin? What are some alternatives to Apache Spark, Apache Flink, and Apache Kylin? Spark is good at parallel data processing management. We wrote a neat program to handle the TBs data we get everyday. Used Spark Dataframe API on Spark-R for big data analysis. We use Apache Spark in computing our recommendations. Big data analytics and nightly transformation jobs. Used for analytics on streaming data.